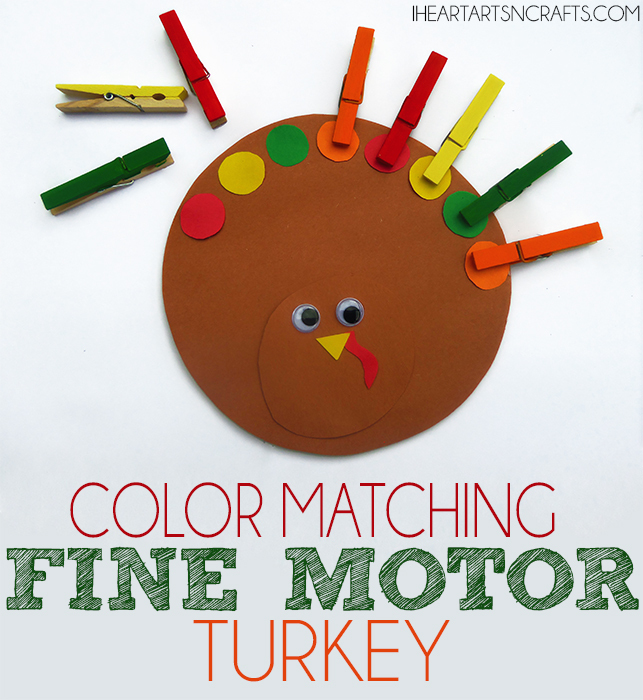 I made this super easy turkey activity to work on color recognition and fine motor skills with my little guy this week. This was also great to practice the pincher grip and to identify patterns. It’s important to practice fine motor skills at this age because without well-developed fine motor skills they may have difficulty learning to write when they start preschool and kindergarten. 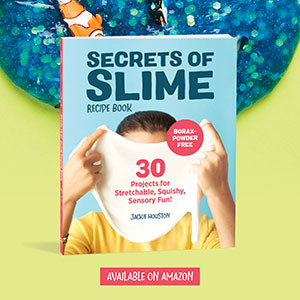 It also helps build muscle control to tackle tasks such as cutting, zipping, and tying shoe laces. 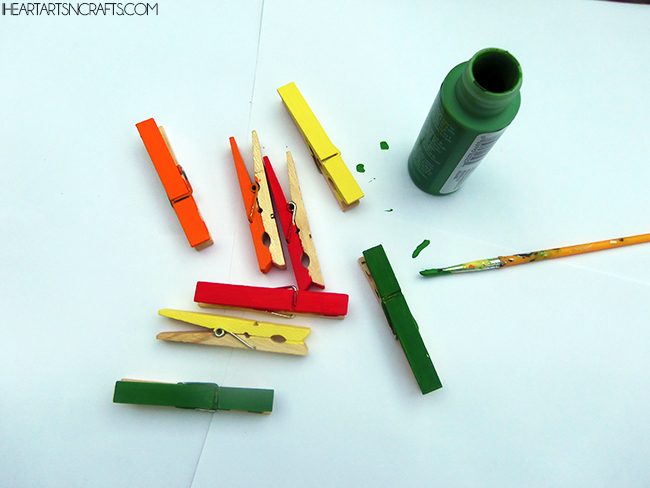 If you have colored clothespins on hand then you can use those. I only had regular so I painted them to match the colors I chose to use on the turkey. While the paint is drying you can assemble the turkey together. You will need to cut a large circle out of a piece of cardboard or a cereal box. 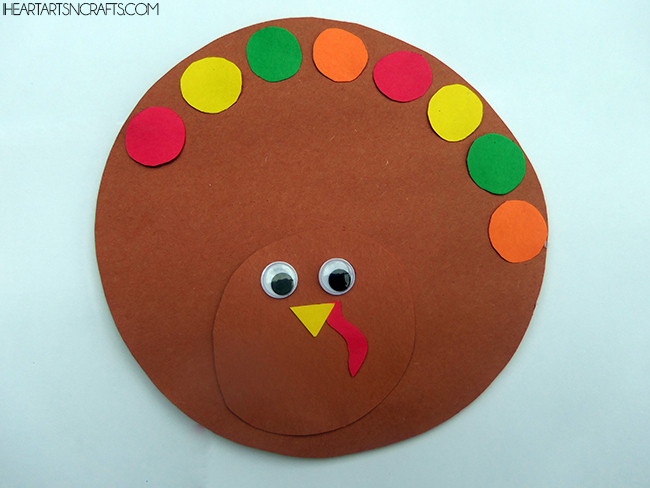 Gather up your construction paper that you will need and cut out the shapes of the turkey. First the large brown circle for the body, a small brown circle for the head, a beak, and the small circles for the color matching. 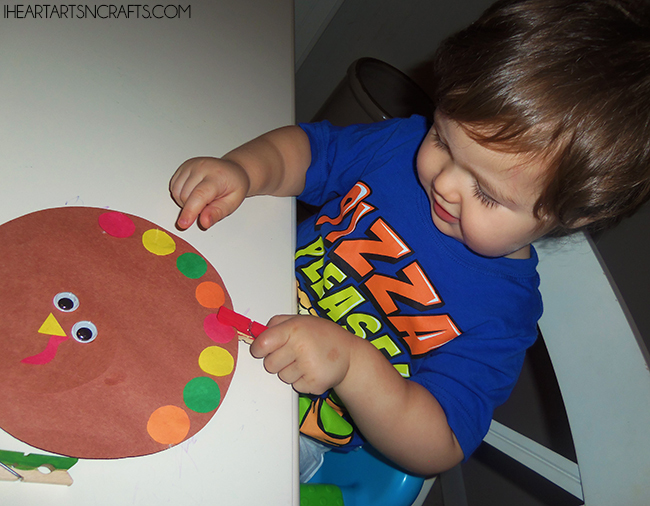 You can either use regular glue or a hot glue gun and glue together the turkey. The paint dried pretty fast, so altogether this activity took about 15 minutes to put together. The joy of watching them discover. This was his first time doing any type of clothespin activity and he had a bit of trouble at first but got the hang of it after a few tries. I love seeing the joy on his face after accomplishing something new! Love this activity? Make sure to pin it and follow our Fine Motor Activities board for more ideas! This reminds me to find the felt turkey that I made a couple of years ago or the felt Turkey finger puppets we made to pass the time while the turkey cooks on Thanksgiving day! 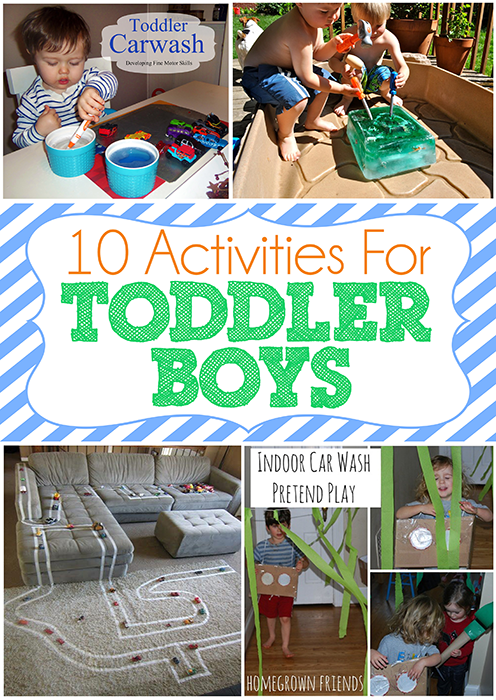 I will absolutely be doing this activity with my little ones:) Thank you for sharing this at Mommy Needs a Timeout Thursday Linkup! I love this – being in the UK we have few ‘turkey’ themed things but I just love how colourful this one is. Fabulous for colour recognition and love the pegs too! 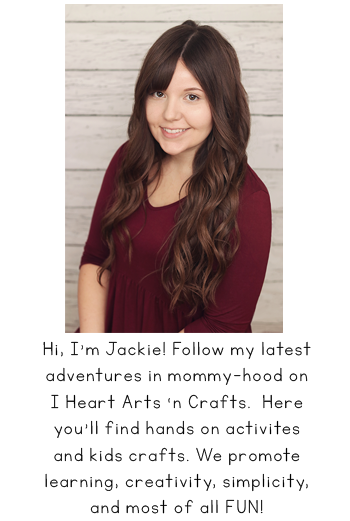 Thanks for linking up with the #frugalfamily linky this week! 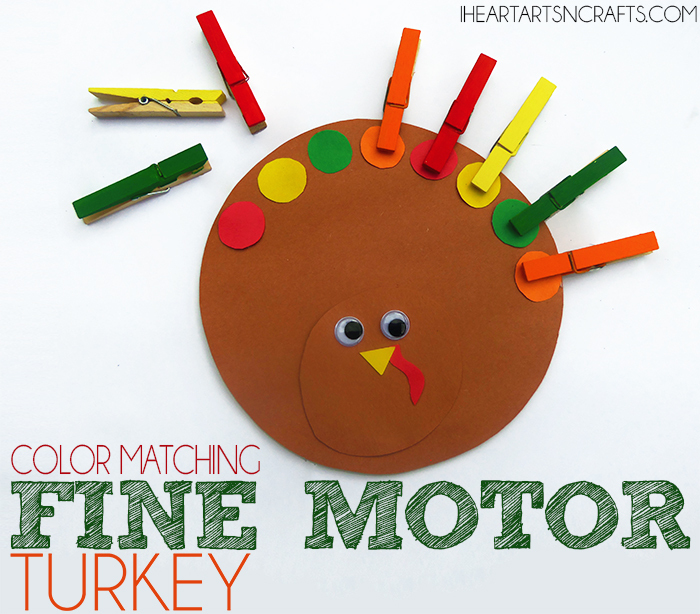 This a great fine motor activity for Thanksgiving! Thank you for the great idea. I made it this afternoon while the little ones took their nap. Turned out very cute.